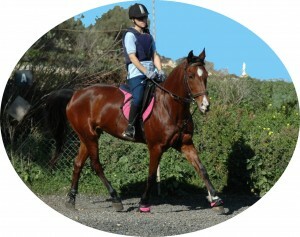 Novice to Advanced horse courses and certificates. Graded BHS based courses, Intermediate Diplomas and Specialist topic courses. The flexibility to fit your course around the family, work and horse too if you have one. We offer to help you achieve a personal goal with easily achievable certificates. Free individual tutor support for every student. Friendly and approachable one to one tutors who are there not just to help you with the course work, but who are happy to help with any horse problems or questions you have. Your tutor is there for support and advice any time you need them. We also especially welcome schools offering 14 – 16yr olds specialist training – shared course options apply for school education. Our course material really is easy to learn from even if you haven’t studied since school. The Lingfield courses are aimed not only at those aiming to work in the industry but also at those who require practical and broad ranging information on equine management in real life – perhaps for the horse owner or yard manager. This approach to learning provides the student with a genuine and workmanlike knowledge as opposed to providing a more restrictive career pathway for students whose aim is purely to achieve exam results and qualifications. Photo of student in Malta – Fleur and Millie – a shining example.